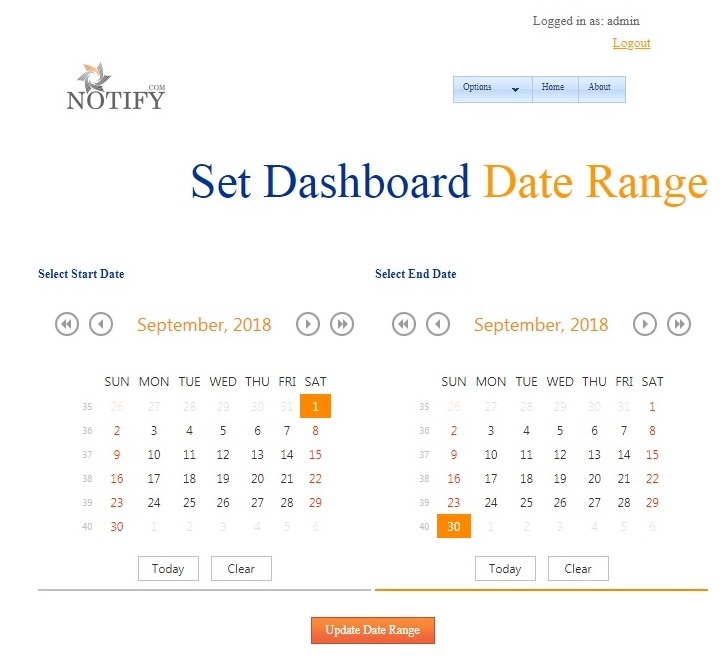 The Notify.com System Dashboard, by default, provides up to date, real-time status of Notify.com operation since midnight, to the current second. 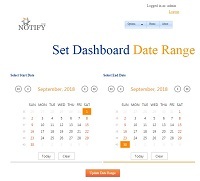 Optionally, users can choose to view data over any period of time, by selecting the desired start and stop date. 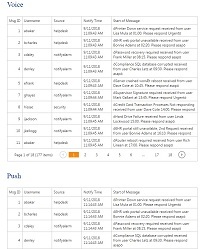 The Dashboard is organized into separate categories, with each category providing a quick synopsis, using guages. To obtain detail information regarding any of the categories, just click the assciated view detail button. 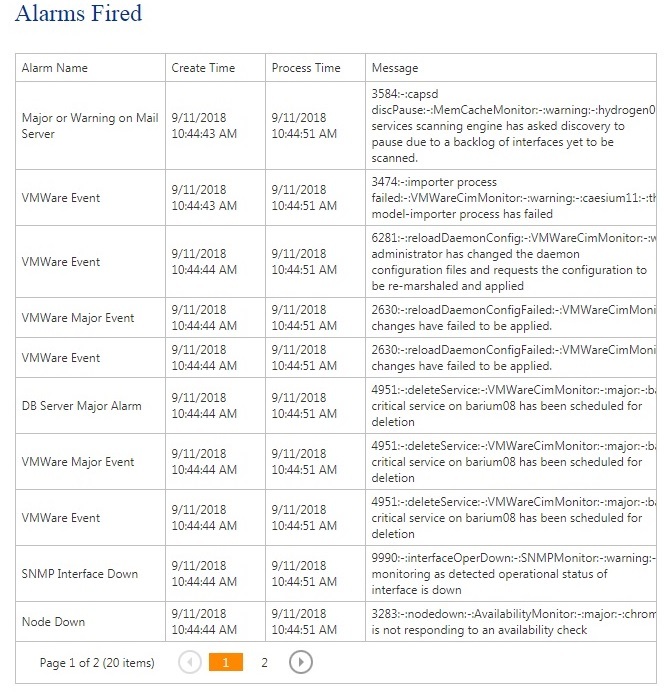 All data sent to Notify.com Alarm Management, from all sources. 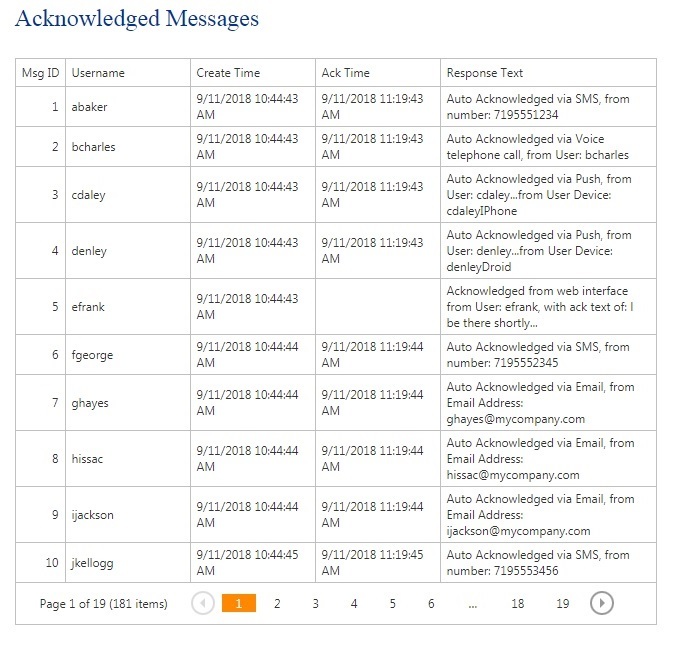 This data represents all incoming data–regardless of whether a Notify.com Alarm was fired, or not. 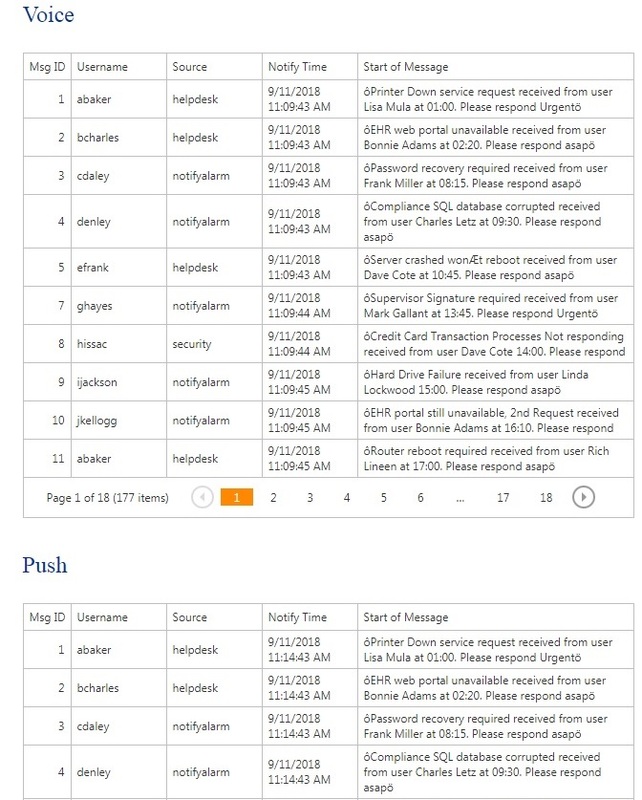 All Notify.com Alarms that have been activated, or fired. 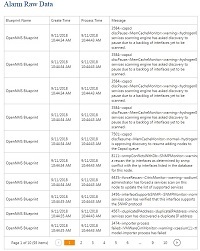 All data sent to Notify.com Alarm Management, from all sources. 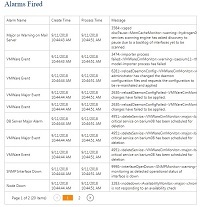 When utilizing Notify.com Alarm Suppression , duplicate alarm data sent to Notify.com Alarm Management–within the specified time interval–will not result in the firing of duplicate Alarms. 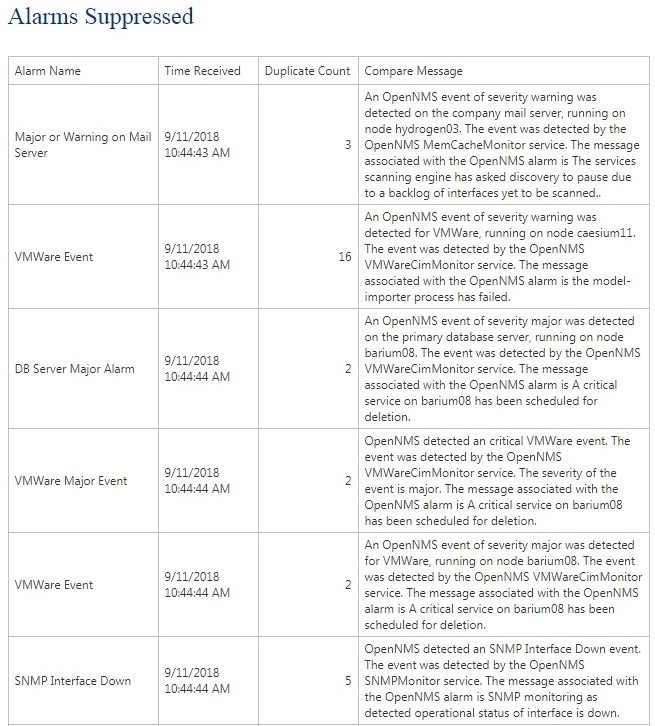 Large values contained in the Duplicate Count field, can be the result of poorly designed monitoring software, that sends out alarm storms when problems are detected. 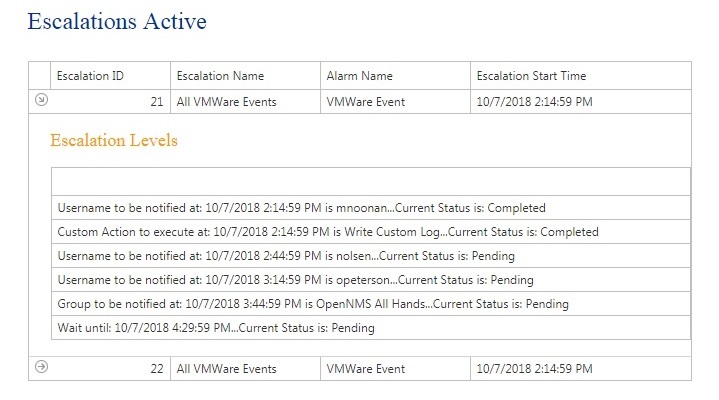 Click to expand any Escalation, and view the up to date completion status of all Escalation levels. 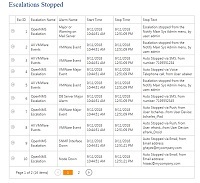 All Escalations that were stopped, as opposed to letting them time out. 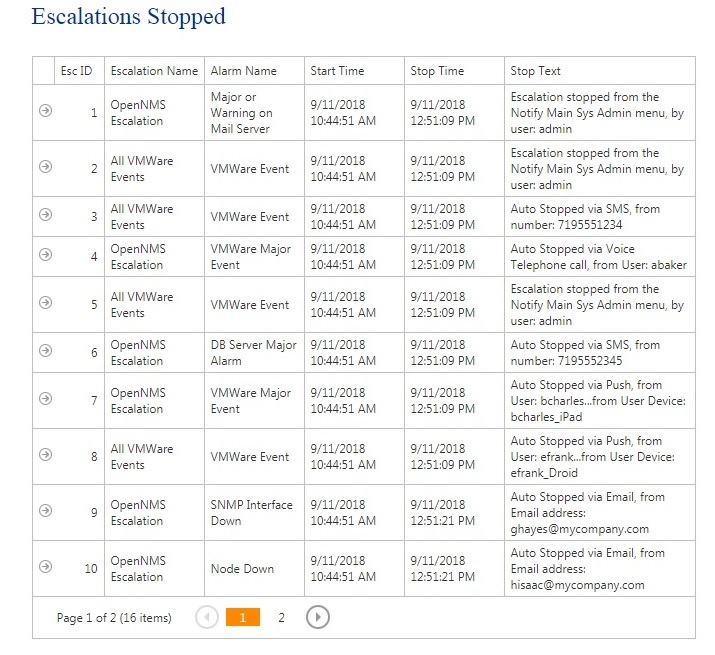 Escalations can be stopped by accessing the Notify.com web interface. 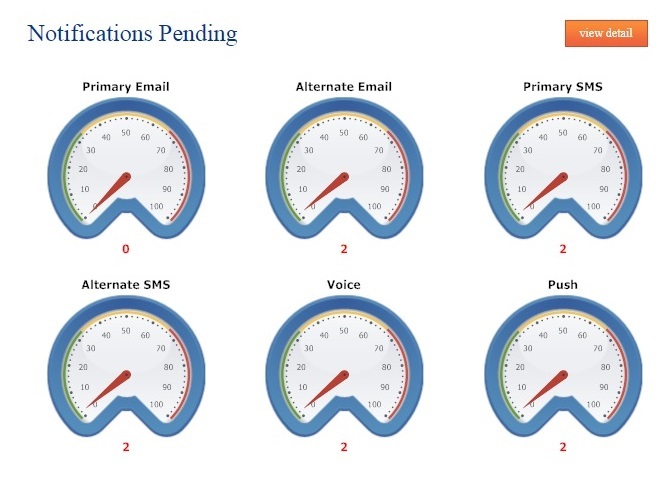 However, most users choose to stop a currently running Escalation via PUSH, SMS, Email or a Voice telephone call, using One Touch Reply . In general, Escalations should not time out. This could signal a need to extend wait times, giving users more time to respond. 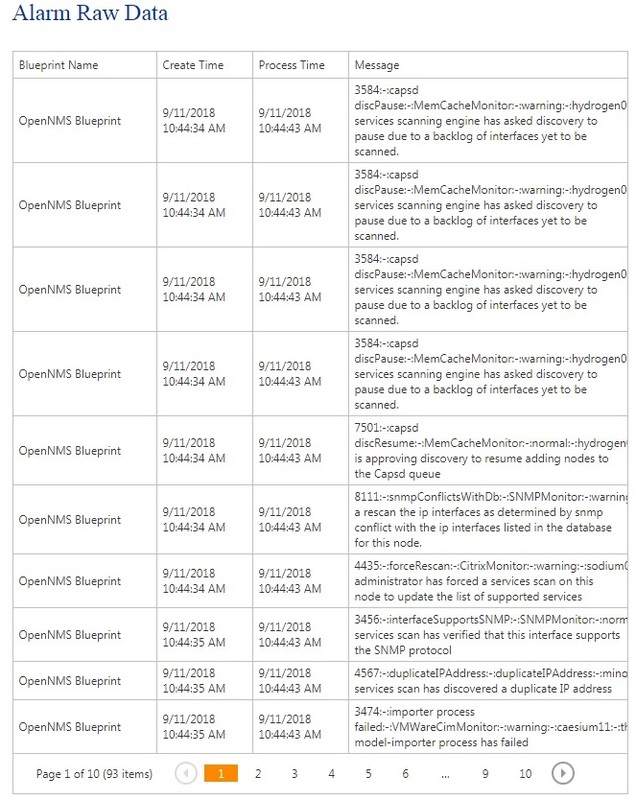 A listing of all currently active Heartbeats, along with an overview of Heartbeat settings. 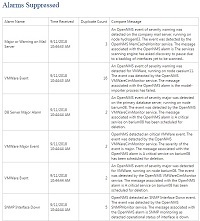 In most situations, Notify.com administrators will enable the Fire On Recover setting. This allows users to be notified not only when a Heartbeat expires, but also when the Heartbeat becomes current again. 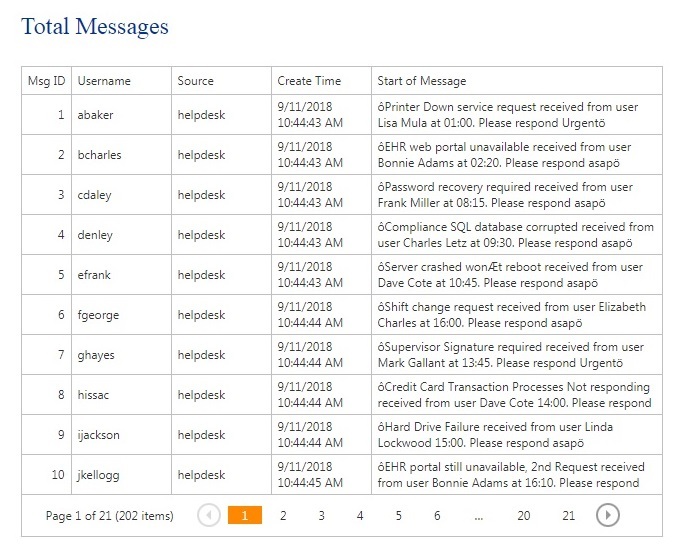 Fire On Recover can save a trip to the data center, when a Heartbeat is just a second or two late. 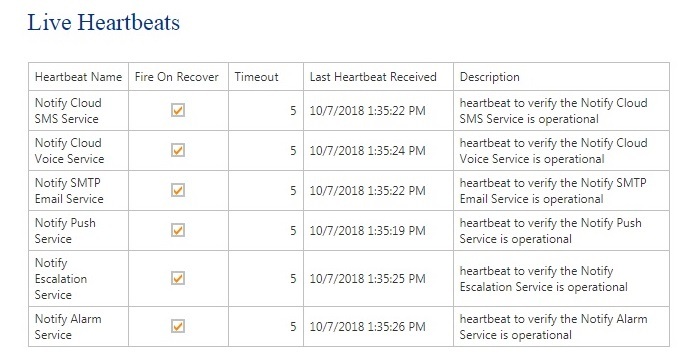 A listing of all expired Heartbeats, and a timestamp representing the last time the Heartbeat was received by Notify.com. 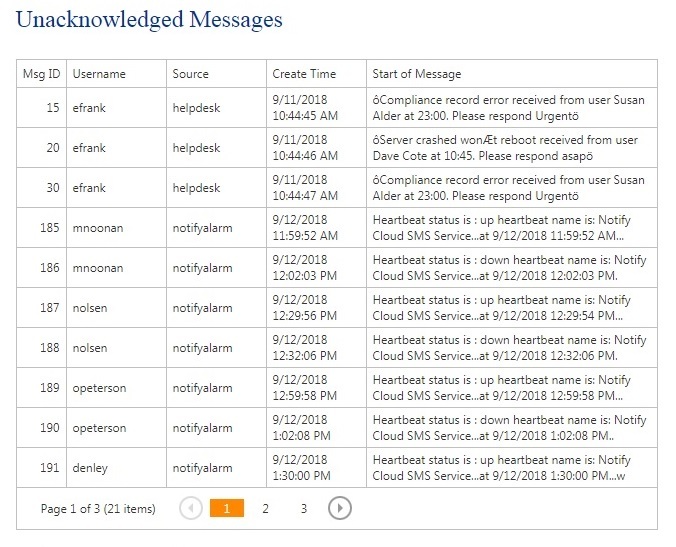 A listing of all Heartbeats that are either disabled , or have not received an initial Heartbeat message. The total of all messages sent from Notify.com. 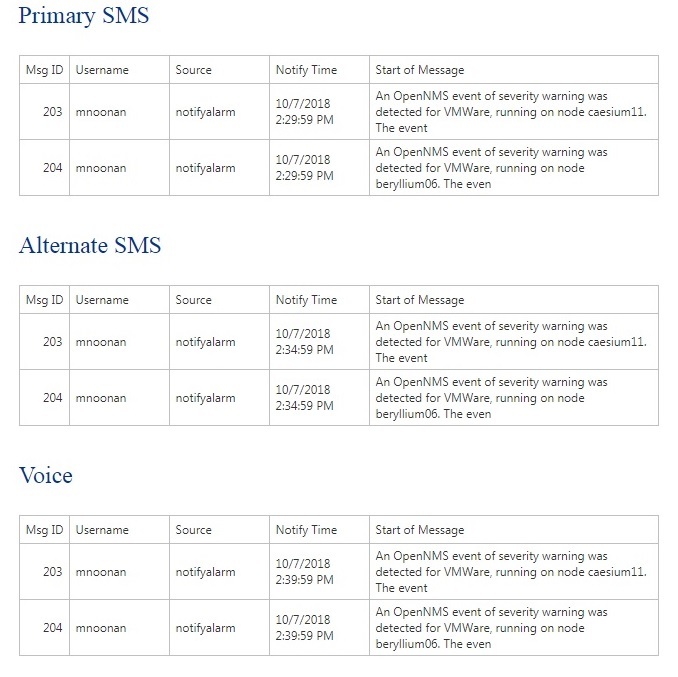 Messages are initiated by Alarm Esclations , the Message API and the Notify.com Web Messaging interface. 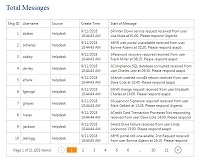 A listing of all acknowledged messages, with the acknowledgement timestamp, and the acknowledgement method used. 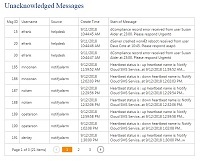 Messages can be acknowledged by accessing the Notify.com web interface. 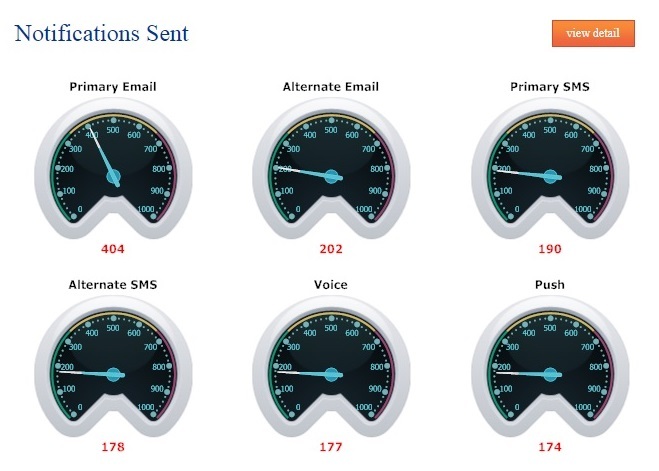 However, most users choose to acknowledge their messages via PUSH, SMS, Email or a Voice telephone call, using One Touch Reply . 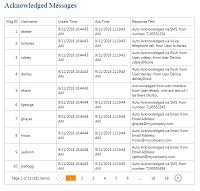 A listing of all Messages that, as of the current time, have not been acknowledged by the user. The listings for Notify.com Sent Notifications, are identical. The listings for Notify.com Pending Notifications, are identical. Copyright © 2014 - 2019, Notify.com. All rights reserved.